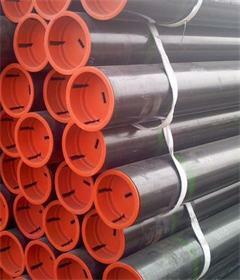 Application:Used for manufacturing superheated pipelines, the steam pipe, boiling water tube, flue tube, small flue tube, etc. 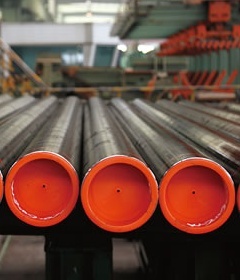 At present, Hunan Great Steel Pipe Co.,Ltd owns 3 sets of hot -rolled seamless steel pipe production line and 2 sets of hot-expanded seamless steel pipe production line with annual production capacity of 200,000 tons, the size range is from 73mm to 630mm. 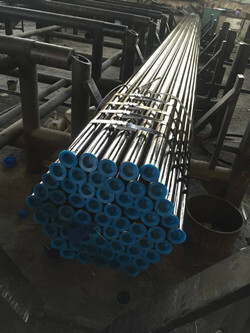 Its physical and chemical labs cab conduct various physical and chemical tests and experiments for steel pipes, and are equipped with eddy current flaw detectors, leakage fault detection and ultrasonic crack detectors etc. 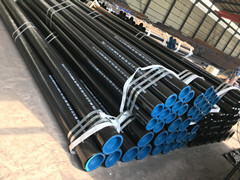 For high, medium and low pressure seamless steel pipes and petroleum casing pipes with a full range of inspection measures, capable to meet various standard test and inspection requirements for steel pipes.